The Atlantic has an interesting essay on how the genre of British espionage fiction owes a lot to the undercover activities and nationalistic tensions of the First World War. Graham Greene and Ian Fleming both dabbled in actual espionage for their government – albeit behind the scenes – and this certainly helped them write with greater authenticity. 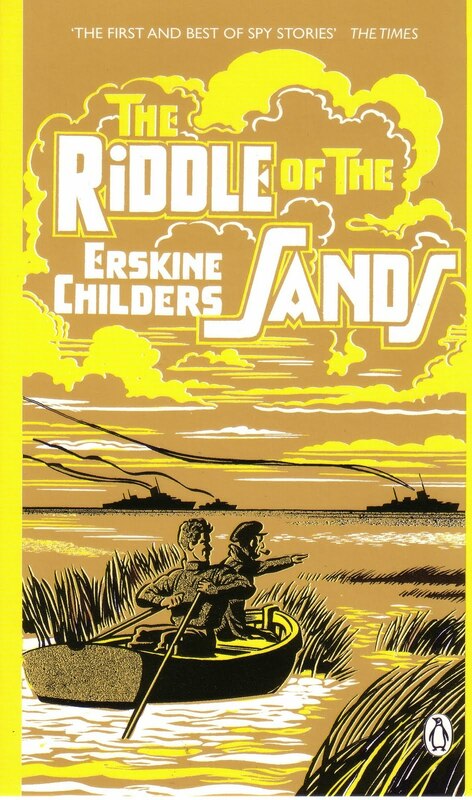 Oddly, although the author does discuss the writer Erskine Childers (author of the great nautical spy classic ‘Riddle of the Sands’), he neglects to discuss the irony of how Childers was ultimately executed for treason during the Irish Civil War after he had grown to reject every aspect of the British Empire he once cherished. Additionally, most of Graham Greene’s spy fiction (which he himself thought was his worst writing) was written in the 1920s and 30s long before he worked in government intelligence, another weak link made by the author. Here’s the article in question. Do you mind if I quote a couple of your posts as long as I provide credit and sources back to your site? My website is in the very same area of interest as yours and my visitors would certainly benefit from a lot of the information you provide here. Please let me know if this okay with you. Many thanks!